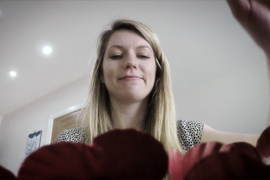 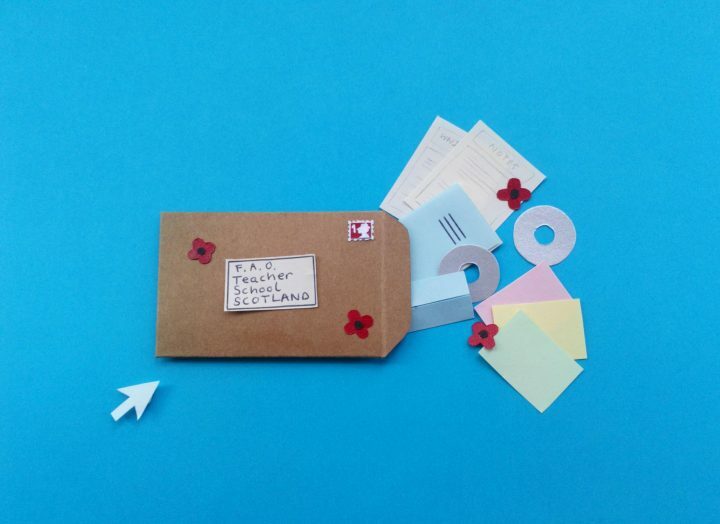 Poppy paper animation: Poppyscotland Learning. 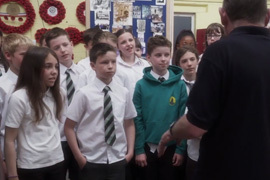 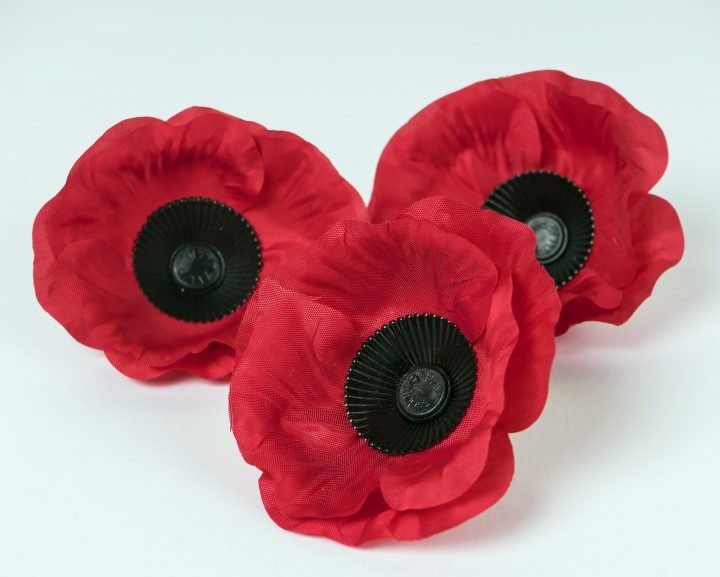 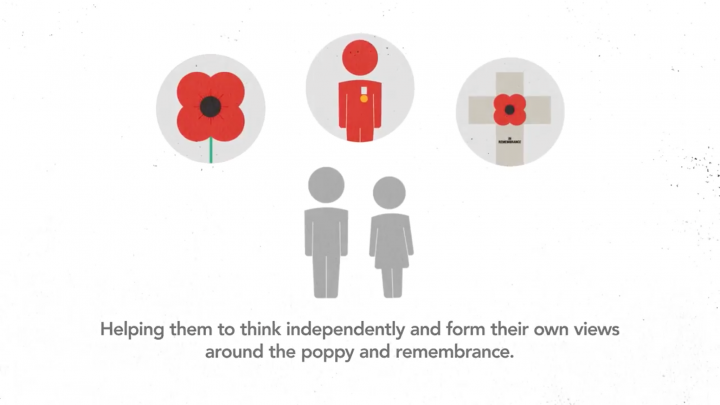 A short paper animation that highlights the educational resources and materials available through Poppyscotland Learning. 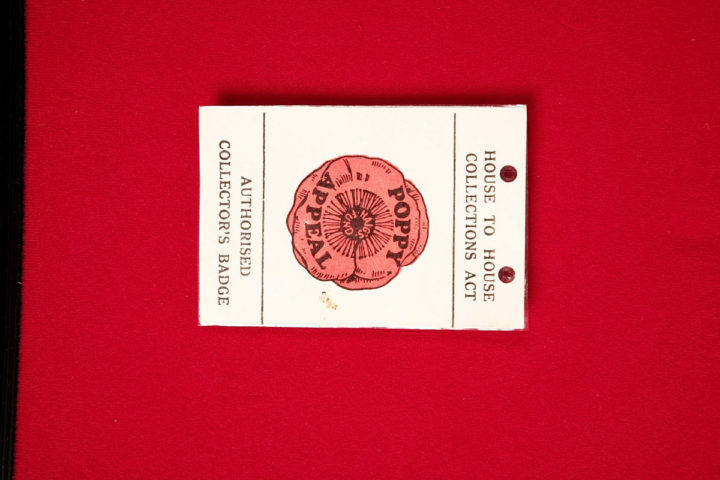 House to House collectors badge for the Scottish Poppy Appeal c.1960. 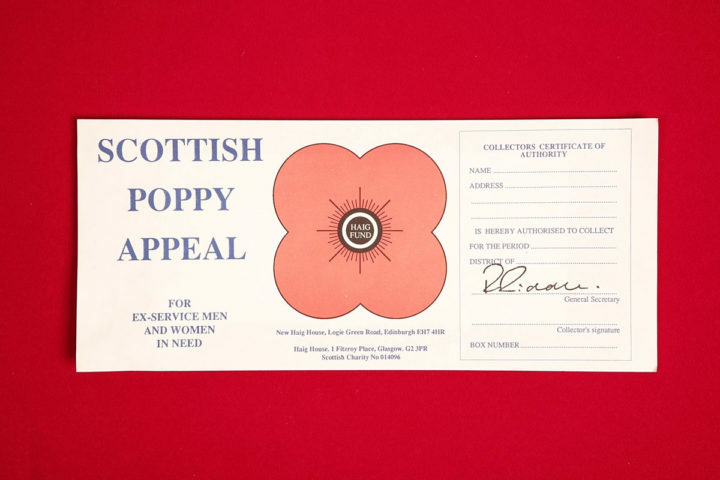 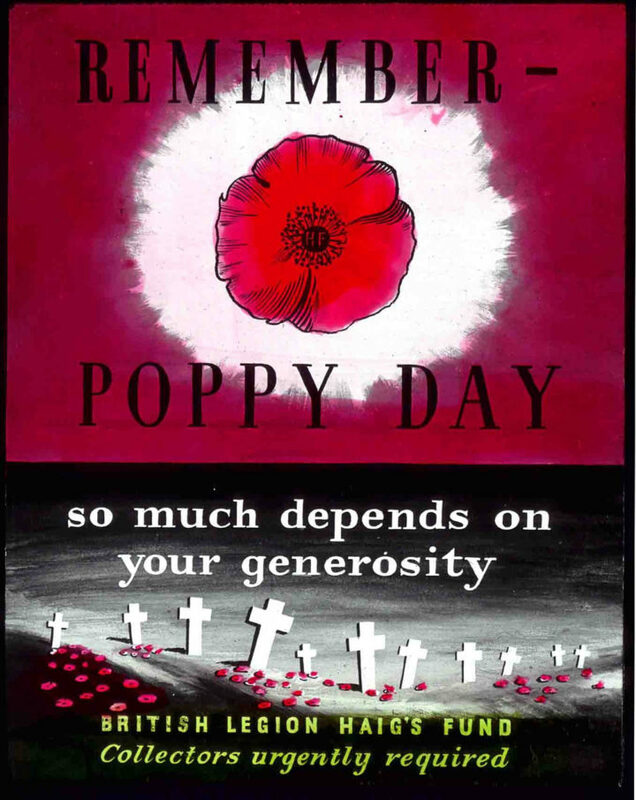 Tin Label for the Scottish Poppy Appeal c.1980.